Thank you to those that joined LOCUS, the Economic Innovation Group, and the Michigan State Housing Development Authority (MSHDA) for Understanding your Opportunity Zones. If you missed the live event, you can watch the recorded version here. 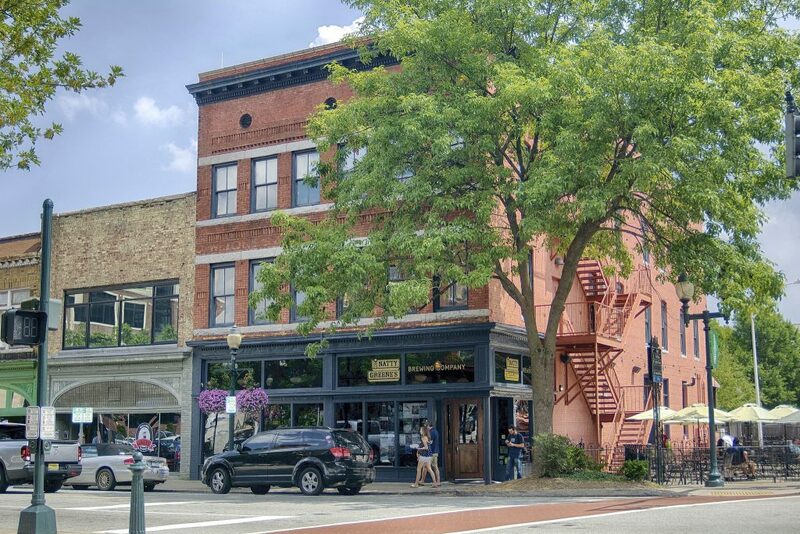 Next week, join LOCUS, the Economic Innovation Group, and the Michigan State Housing Development Authority for a comprehensive discussion of the new federal Opportunity Zones program. Yesterday, LOCUS kicked off the second year of its Rebuild America’s Neighborhoods campaign. You are invited to join us. With the potential of major legislative changes ahead, LOCUS is seizing this unique opportunity to shape federal and local policy and direct funding to support walkable urban neighborhoods across America. We invite you to learn more about our Rebuild America’s Neighborhoods campaign during an interactive webinar on Wednesday, February 21st from 2:00 to 3:00 PM. Congress passed the Tax Cuts and Jobs Act – what’s next? The bill’s newly created low-tax environment will undermine the value of tax credits used to build walkable urban development and transform the nature of real estate development and investment for years to come. Thank you to everyone who joined LOCUS for a live discussion of Financing for Projects that Don’t Pencil Out on Tuesday, November 7, 2017. Bob Stevens, principal for M&S Development, presented several creative financing techniques available to communities and economies hoping to fill project funding gaps. LOCUS’ next webinar, Transit-Oriented Development Opportunities in Albuquerque, will take place on Thursday, October 19th from 1:00-2:00 PM EDT. 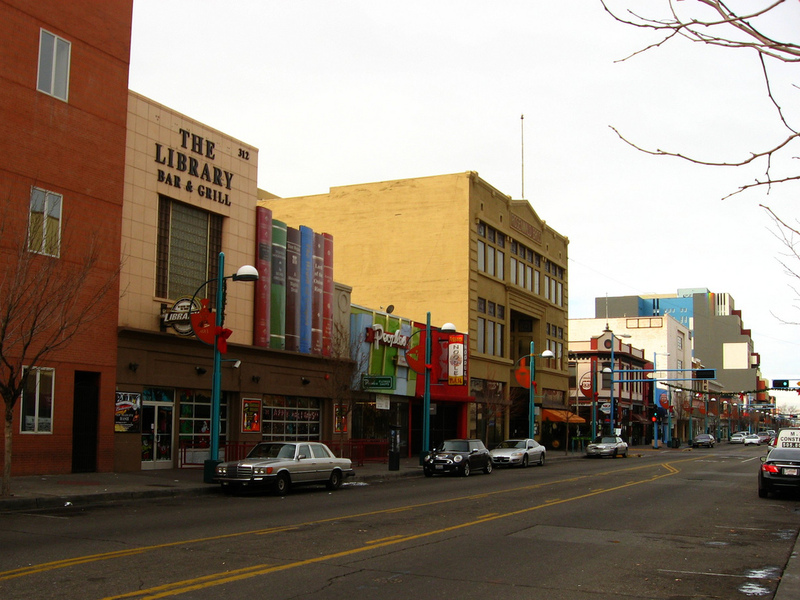 We’re excited to bring together developers and investors from across the country to discuss transit-oriented development opportunities along Albuquerque’s historic main street, Central Avenue. Thank you to everyone who joined LOCUS for a live discussion of Development Opportunities in Greensboro, NC on Thursday, October 5, 2017. In case you missed the live event, you can read the event summary and watch the recorded version here. Greensboro, NC is expanding its great places. If a great target investment market means a growing population of 1.6 million in the tri-city region, job and wage growth, and a great quality of life, link up with LOCUS in person for a tour of four investment sites the City has targeted for walkable, urban development. Or, join us via webinar to learn more about Greensboro’s focus, its streamlined approval process and other incentives for creating smart growth.